The answer is in this video podcast I did with Dr. Leroy Lott. We discuss how acupuncture and nutrition can help you conquer diabetes. Watch it now! 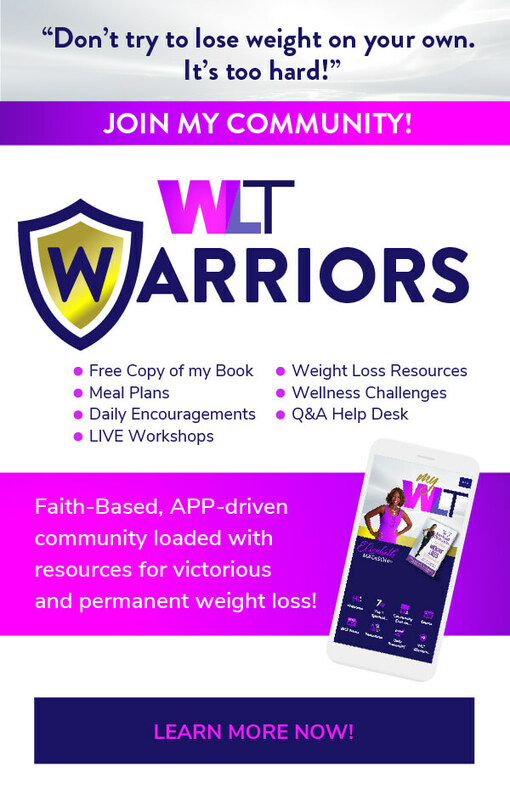 Receive valuable weight loss, nutrition, and healthy living tips!